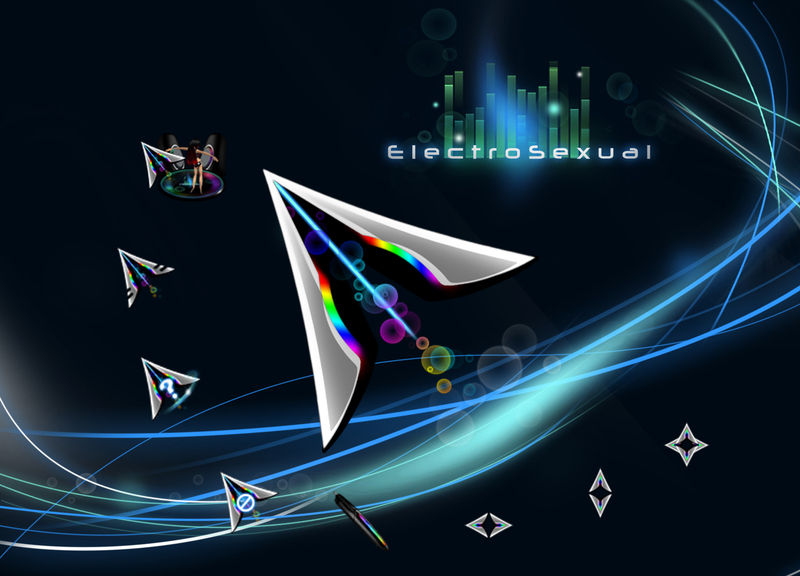 Tha ElectroSexxxey Cursor Yeeeaaah !! WOW What an animation ! She´s really dancing ! ! ! It's a great cursor. Only one thing I wish that you can animate all the states for the next, it give you a great result. thanks Jase!! i would love to do a cursor for you, but im just so busy nowdays... i hope you dont mind..
podem me explicar como baixo os cursores sem ser em fixeiro!!! Can't get it to open. Says " There appears to be no .uis file in this skin. Are you sure it is a WindowBlinds Skin? " I DL'd it from the link on the WindowBlind DL itself. Electro Sexual " Sysmetrix " doesn't work either. Please can someone help me? How do i put on the cursor? Cool cursors, but now, when I wish to try something else. Its goes right back to this. Searched the registry and found nothing. Any clues. ???? ???? ??? ??????? ?????? ???? ???????? ?????? ???? ???? ???? ??? ??????? ?? ???? ??????????? ?